Think Better - Work Smarter - Enjoy More! 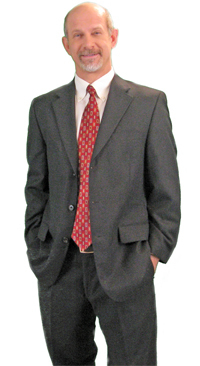 Erick Lauber, Ph.D., is an applied psychologist and faculty at IUP. Currently he teaches leadership and journalism courses. His scholarship has appeared in more than 100 journalism, magazines and books, and his educational media products have won over two dozen national awards. Recently, Dr. Lauber published his first book, Don't Break the Rope! 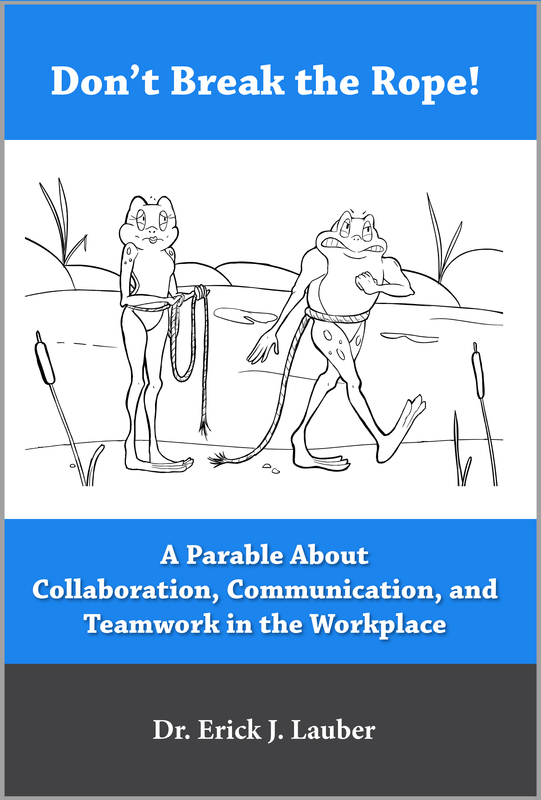 A Parable About Collaboration, Communication, and Teamwork in the Workplace. 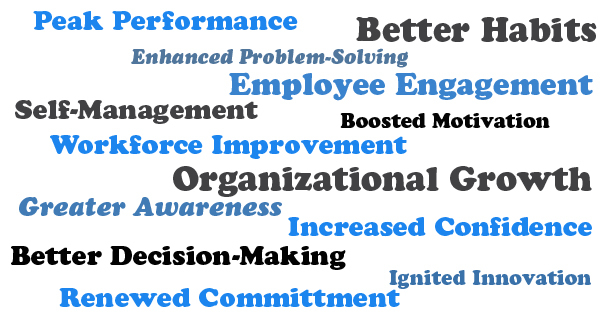 The book features a story-telling approach to explaining several principles about successful workplace teamwork. It is available on Amazon, Kindle, and Barnes and Noble. More information about the book may be found under "Speeches/Workshops" above. Visit the blog ("Blog/Vlog" above) to see some video clips from his shows or read some of his writings.